Acne has been a rough experience for almost everybody. While you may think that acne is a common teenage problem, it can follow you to your adult stage. Generally, body acne can be an aggravating and relentless problem that affects just about anybody. When the cycle of hormones develops after puberty, we expect our acne to go along with it. Unfortunately, we aren’t guaranteed perfect complexions as we get older. 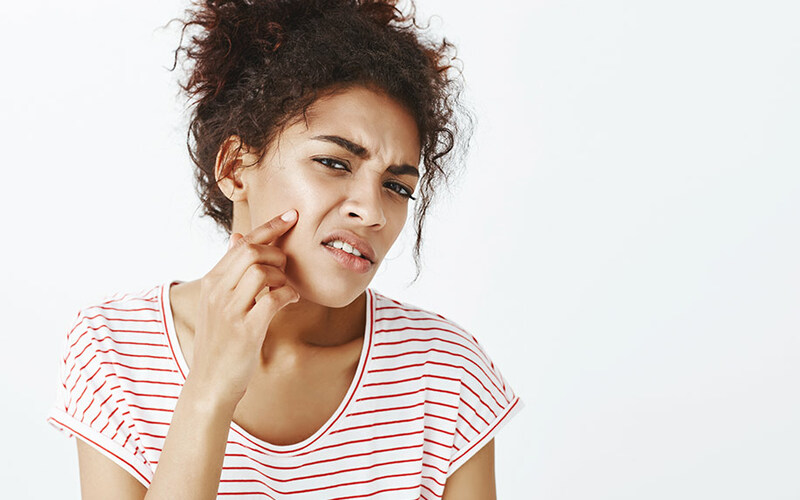 In fact, a majority of adults experience outbreaks with pimples that cause redness, pain, and a blow to their self-esteem. The glands in our skin secrete sebum, an oily substance. In normal skin, sebum helps to protect our skin. Nonetheless, the overproduction of sebum may occur with normal skin exfoliation and become one of the major causes of acne-prone skin. In the hair follicle, ingrown hairs and dead skin cells can develop and form a soft plug. This can cause whiteheads or blackheads. 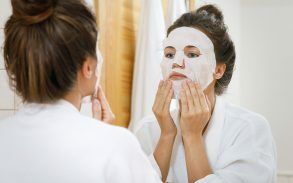 Clogged pores allow bacteria to breed. That can, in turn, cause painful inflammation. When blocked hair follicles become disturbed or infected pimples develop. Human skin studies have shown that CBD oil is an innovative anti-acne agent. It effectively restores blemished or acne-prone skin. This ingredient, CBD oil, is derived from the seeds of the cannabis plant. However, it does not cause a ‘high’. 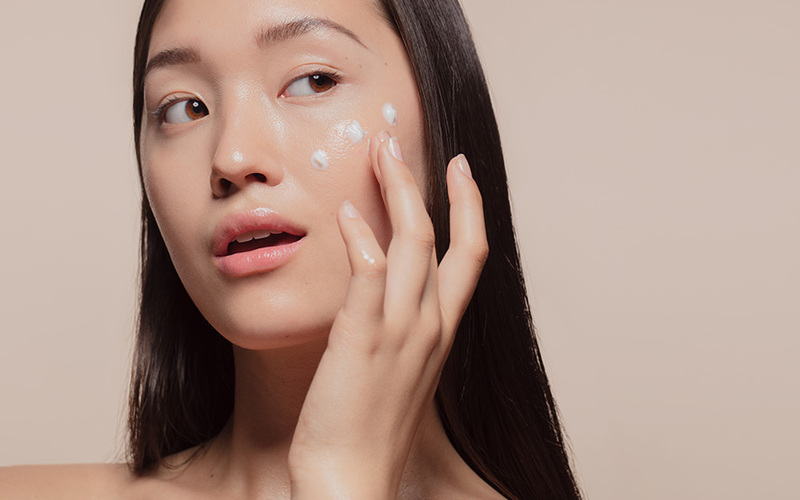 For those who have tried all regular acne treatment methods, or for those who are looking for a plant-based natural solution, CBD may be the answer you’re looking for. It’s skin-friendly, safe and doesn’t over-dry or aggravate the skin. CBD oil, also known as Cannabidiol, is a powerful natural treatment obtained by means of a special extraction method from Cannabis and hemp plants. The potential of cannabidiol to treat acne is something that is much anticipated. CBD can enhance skin conditions, specifically acne, and in the process also reverse the conflicting side effects of Accutane and other dangerous drugs. CBD is divided into two groups: endocannabinoids, which are produced naturally in the human body, and phyto-cannabinoids, which are found in many plants, including cannabis. CBD oil regulates the production of sebum. It is the overproduction of sebum that is thought to be a main cause of acne. Unlike most acne treatments, addresses the root cause of the condition, is all natural and doesn’t cause harmful or undesirable side effects. In fact, CBD Oil is known to help the skin as an anti-aging agent too. 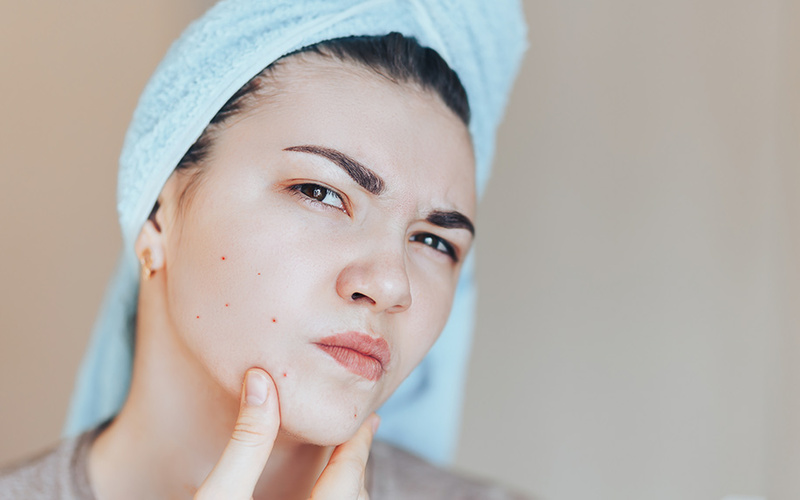 Multiple studies have shown that CBD is capable of naturally and effectively reducing inflammation and balancing hormone production; two top causes of acne. 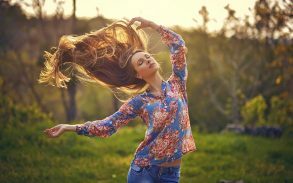 Most effectively, CBD can also provide potent anxiety relief, which can prevent stress-related breakouts which are also very common. CBD can be used to improve oil regulation in the skin and avoid the outbreak of acne from the outset. 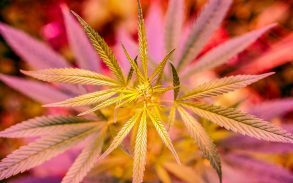 The cannabinoid inhibits the production of lipid in the skin cells. This makes it a potentially effective acne treatment. CBD’s anti-inflammatory effects make it very effective in the control of acne because there is usually intense inflammation around the zit. CBD has also been found to have antibacterial properties. This is ideal for treating infected, bacteria plagued skin. By killing bacteria and preventing the development, growth and spread of bacteria, CBD could significantly reduce the chances of developing acne. Most important is that CBD has very minimal side effects and none that are nearly as bad as those caused by Accutane and other common acne treatments. Irreparable damage can be caused by Accutane, while CBD may lead to very slight drowsiness and low blood pressure. The vast majority of the time, CBD causes no side effects whatsoever. Can Tea Tree Oil Treat Acne? Tea tree oil is extracted from the Melaleuca alternifolia tree. This oil has been traditionally used to treat wounds and other skin ailments. 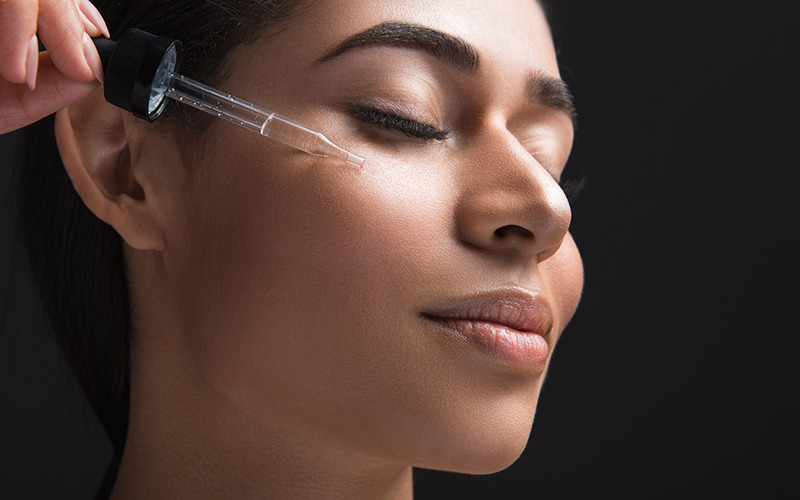 It has been known to have spot treating properties for many years. Despite the fact that tea tree oil has been established as a remedy for active acne breakouts. Tea tree oil can possibly fight these effects, but there is no guarantee. Tea tree oil has antimicrobial and anti-inflammatory properties that can aid in lesion prevention caused by acne (inflammation) while also reducing swelling. Scientific evidence to support this claim was published in a 2007 scientific journal by the Department of Dermatology, Skin Diseases and Leishmaniasis Research Center in Iran. Topical 5% tea tree oil is an effective treatment for mild to moderate acne vulgaris. 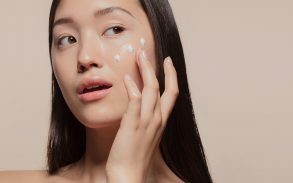 Is is great to see this research being carried out as many claims regarding tea tree oil and its benefits are the result of a good marketing meeting with very little scientific support. If further research and clinical testing is carried out we will be able to develop a stronger conclusion about the benefits and limitations of tea tree oil for skin conditions. Another area to be looked at would be the claims that it can also help with raised, scarred or bumpy skin caused by acne. Tea tree oil has been available for a long time now so there is no doubt it is a safe product although we should always act responsibly when trying to use anything as a medical treatment of any kind. This is why it is important to seek proper medical treatment advice from a doctor or pharmacist before using tea tree oil for any ailment. This will also help avoid any potential allergic reactions too. When using purified oils of any kind especially tea tree oil it is important to make sure you use it in the correct way and follow and provided directions. The common process is to add it to warm water or another essential oil and then apply as required. If you avoid this advice the oil can cause rashes or even hives if applied directly in its pure form. Also, even if you do use the oil correctly, overuse can have a similar effect of using it in a pure form because it is used so much. In relation to getting rid of acne scars or at least making them less noticeable it can have an adverse effect and make scars more prominent and itchy. This can lead to picking, and this will obviously make scars worse as well. Both CBD oil and Tea Tree oil have been tested for various medications and treatments. CBD shows much promise for the treatment of a whole host of conditions and disease from body acne to Parkinson’s Disease. Tea tree oil also shows promising medicinal properties. 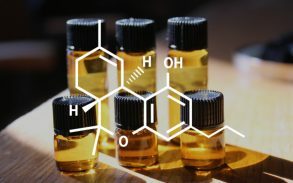 However, there are very few studies which have been conducted to an acceptable research standard for hard and fast conclusions to be drawn about either CBD oil or Tea Tree oil. Both remains experimental, and anyone choosing to use either on their skin must keep this in mind. Using Antibiotics For Acne: When is it Neccessary?